Sandwich Cookies Consisting Of Two Chocolate Disks With A Sweet.. Stock Photo, Picture And Royalty Free Image. Image 45898857. 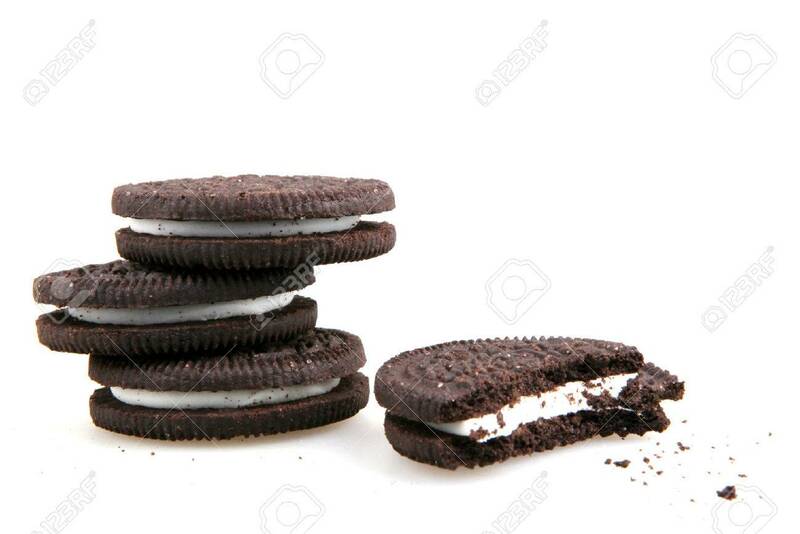 Stock Photo - sandwich cookies consisting of two chocolate disks with a sweet cream filling in between. sandwich cookies consisting of two chocolate disks with a sweet cream filling in between.